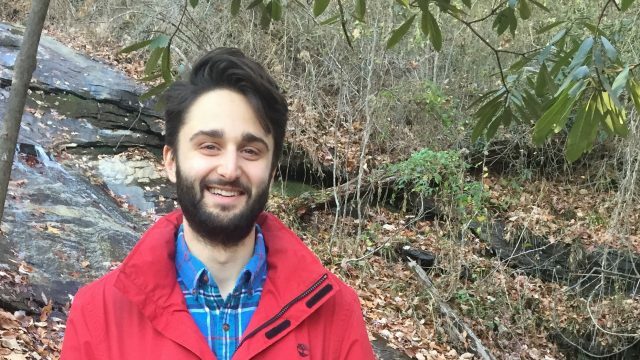 "By integrating principles of conservation biology with disease ecology, I aim to understand the role of human disturbance in promoting pathogen persistence and transmission between bat hosts to proactively prevent spillover events into other wildlife species, livestock, and humans. 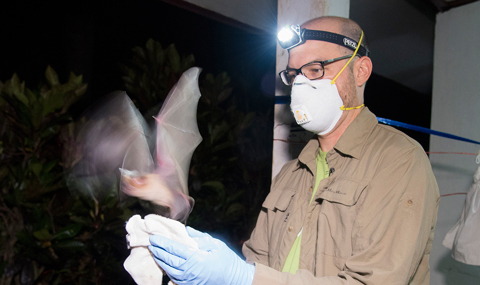 A One Health approach is necessary to identify consequences of environmental manipulation on bat health and disease dynamics at the human-wildlife interface to promote bat conservation and protect animal and human health." 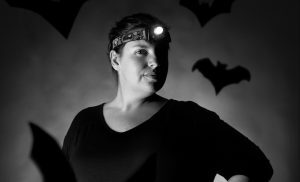 Dr. Kendra Phelps applies her keen interest in the ways that humans alter our own environment in her work creating bat surveillance networks in Western Asia. Through establishing a network of bat disease ecologists in the region which has previously been poorly studied, Kendra aims to expand our knowledge of the diseases bats can potentially spread to humans, and the ways in which humans can shift our own behaviors to prevent such disease spillovers. Dr. Phelps earned a BS from Auburn University and a Ph.D in Zoology from Texas Tech University. 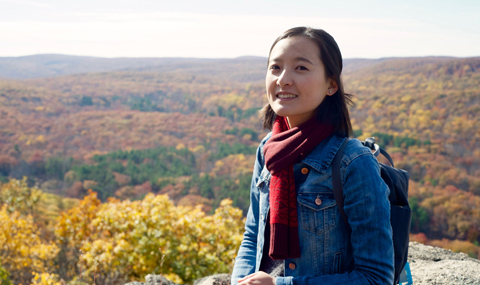 She also worked in the Philippines as a Fulbright Fellow, there she studied cave-dwelling bats’ responses to cave disturbance and the interactions people living near those caves had with the bat populations. Before joining EcoHealth Alliance, Dr. Phelps worked as a lecturer and research associate at her alma mater, Texas Tech.